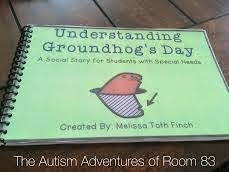 HOW do you teach Groundhog's day to a child who takes EVERYTHING SO LITERAL. 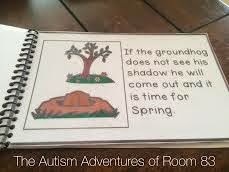 A shadow predicts the seasons? A shadow? 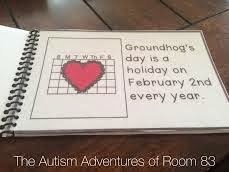 Well I created a visual social story to explain the holiday and the tradition of Groundhogs day. I made this social story for one particular kiddo in mind. He loves to be my "weather man" during our calendar routine. He loves seasons, temperatures and weather. So I thought that he would be OH SO excited for this holiday. Well- last year, he wasn't. 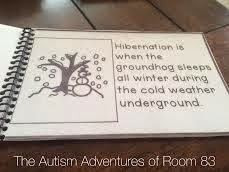 We actually had a meltdown over a groundhog. So to prepare for a better holiday this year, I will do a lot more TEACHING of the holiday rather than the telling. To start- I'll read this social story! 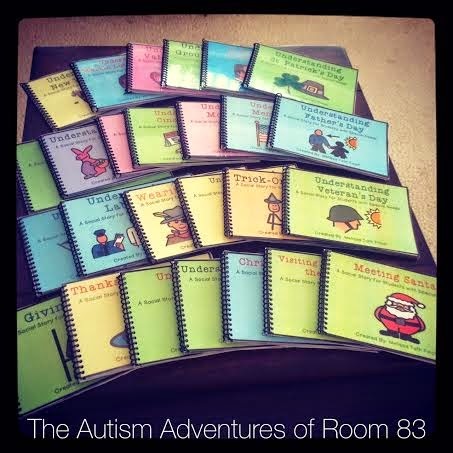 Here are a few previews of the social story that is available in my TpT store! You can purchase this social story HERE! 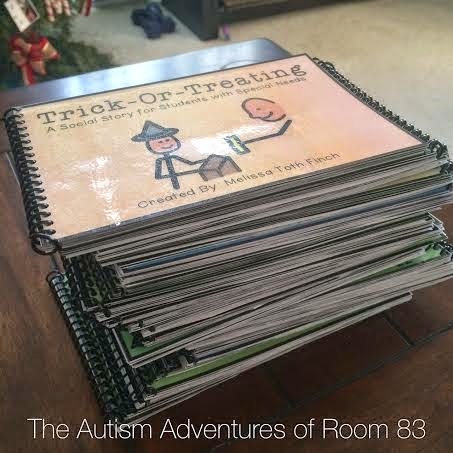 Interested in purchasing all of my social story holidays? You can get it WAY cheaper if you purchase the entire bundle! Click here to view the discounted bundle! Who's READY for Some Football! Best of 2014- Toilet Training our Kiddos!